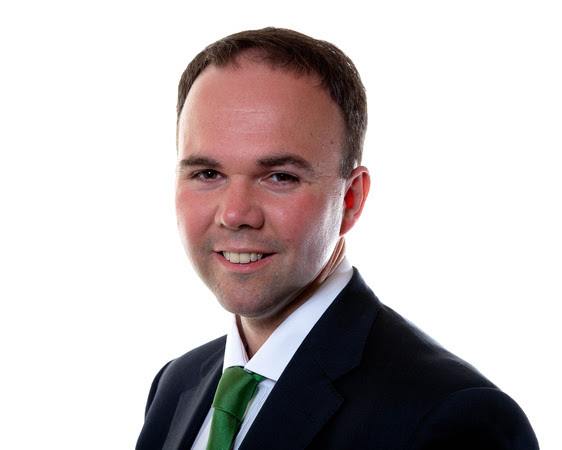 As you know Conservative MP Gavin Barwell was re-elected as the Member of Parliament for Croydon Central, winning by just 165 votes. At a recent debate, while fighting to retain his seat for the Conservatives, he said headteachers should be “trusted” to decide whether to employ staff who do not have qualified teaching status (QTS). He also paid the profession the compliment of revealing that he would consider going into teaching if he lost on May 7th. In their manifesto for the local elections, Labour said they viewed open spaces as “key assets for the local community”. A recently published paper entitled ‘Asset Strategy 2014-2019‘ contains some controversial proposals. 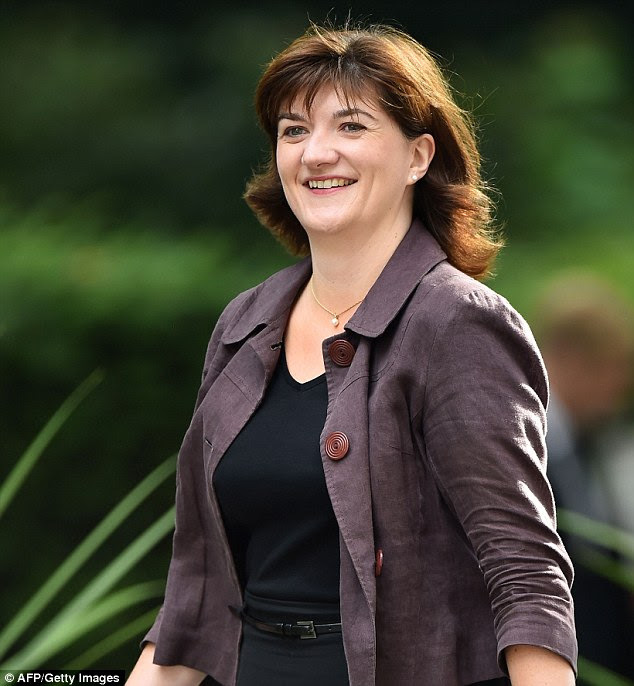 The re-appointed Secretary for Education and Women’s Minister, Nicky Morgan, has pledged to work with teachers to guarantee an excellent local school for every child. Mrs Morgan said her top priorities would be to tackle poor school performance and ensure “lots of good and excellent teachers” across England. The reappointment has proved controversial with some teachers, as Morgan, like her predecessor Gove, has no teaching experience. A new education bill is expected early in this Parliament, as the Conservatives look to push through as much legislation as possible, following their election success.